Special Offer RM5.90 Poslaju Shipping for 1st 3kg with Limited Time Offer only Shop Now! 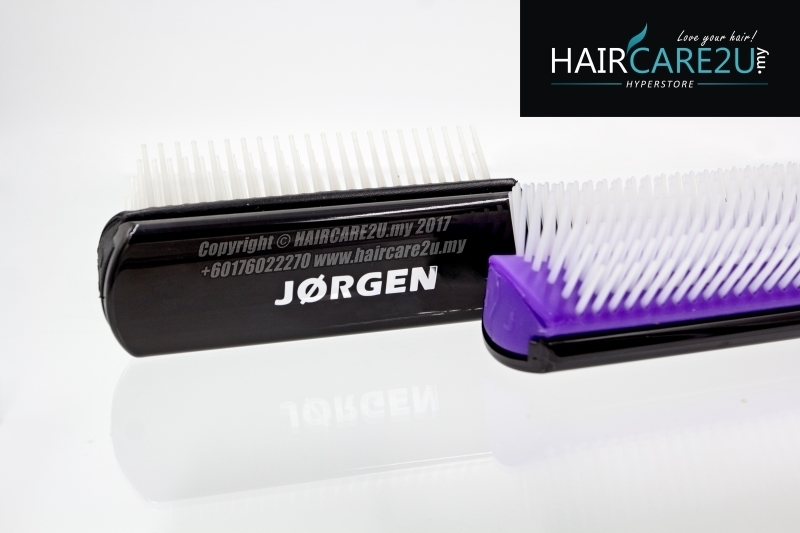 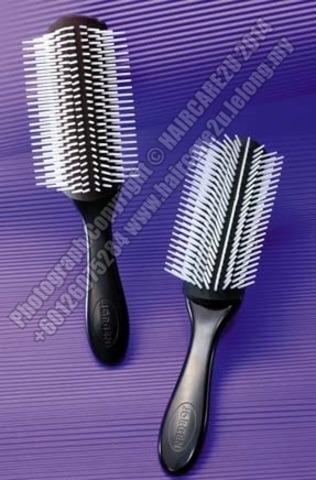 Jorgen 9 Row Silicone Cushion Styling Brush allows for maximum airflow, reducing drying time by 50% and leaving hair smooth and silky with an unparalleled shine. 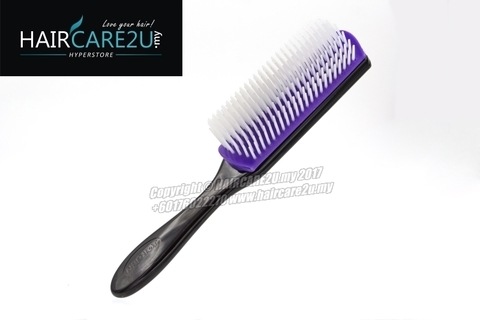 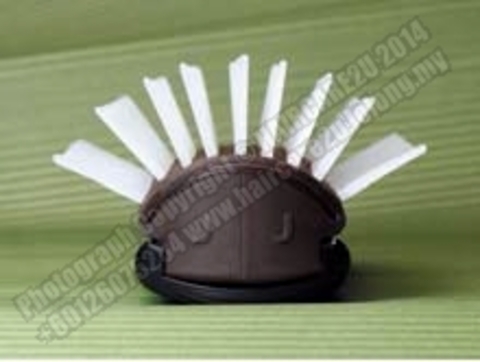 With its 9 row, smooth nylon pins in an anti-static, natural rubber pad. Perfect for smoothing, shaping and polishing the hair. Ideal for thicker, longer hair.